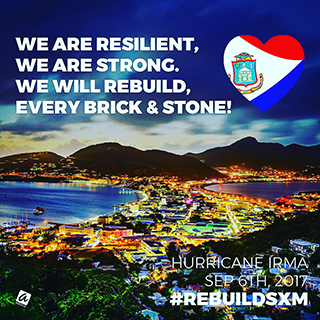 #Rebuildsxm was founded due to the devastation caused by Hurricane Irma to our beloved islands St.Maarten, Saba & St. Eustatius. We came together to #rebuildsxm and provide our people with the support they need to get back to a relatively "normal" day to day life. For that, we need your help! If a direct transfer has your preference, you can donate to Stichting Rebuild SSS Islands on account number NL 72 RABO 0322 6294 89. 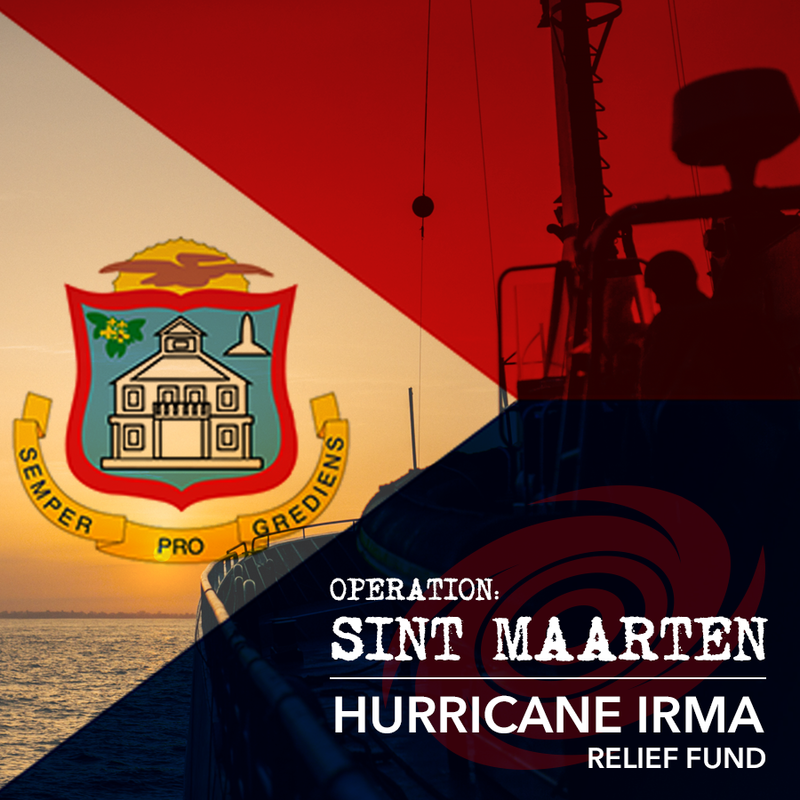 Since the passing of Hurricane Irma many initiatives have begun to help the people of the islands in the Netherlands, Canada, The United States and more. We aim to connect them by with the showcase below. Stichting Rebuild SSS Islands is aimed at inter alia providing a clear visible list of the various initiatives whose goals are to help Sint Maarten (Sint Eustatius and Saba) in the aftermath of Hurriance Irma. By making use of this website the user is aware that Stichting Rebuild SSS Islands has diligently put together this platform and list, however can not be in no way held liable for their work. 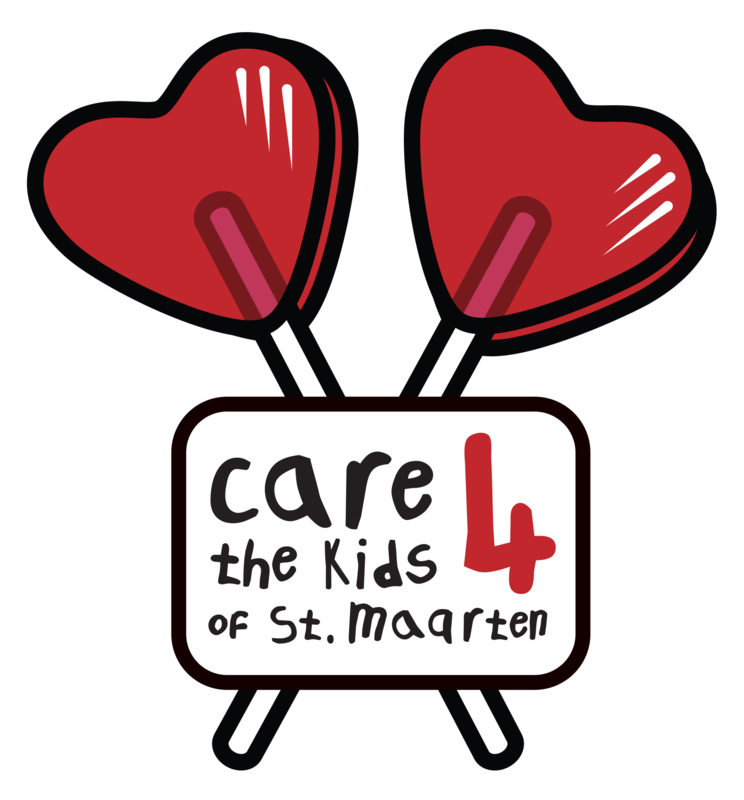 Help us create a safe haven for the kids in St. Maarten post Hurricane Irma. We want to help rebuilding the island we call home. Our goal is to support parents by means of organizing daytime activities for the children, and furthermore provide them with any mental support that is needed. This will give the parents freedom to work on rebuilding their life. Right now, we're asking your donations for the children that need attention as soon as possible!! 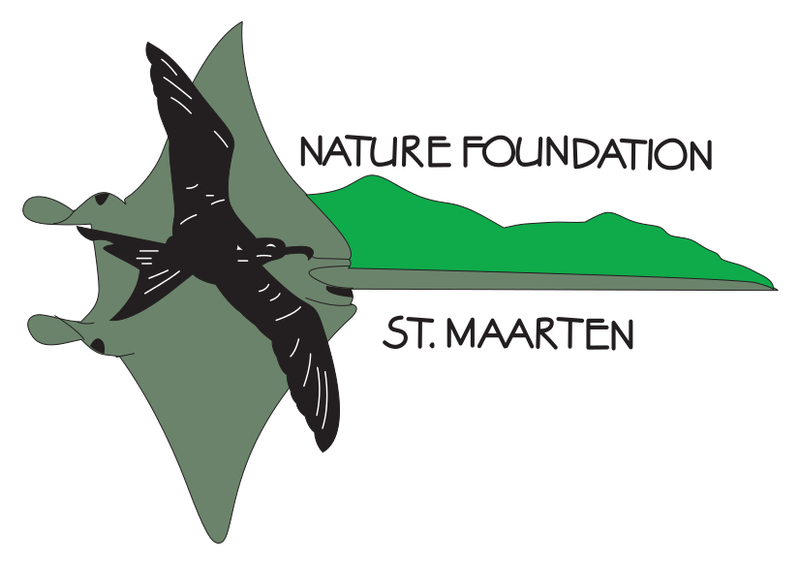 We will return to our home on St. Maarten beginning of October to bring our vision to life. Arjen van der Veen would like to get in touch with people that are hit by hurricane Irma that are in need of aid and supplies. 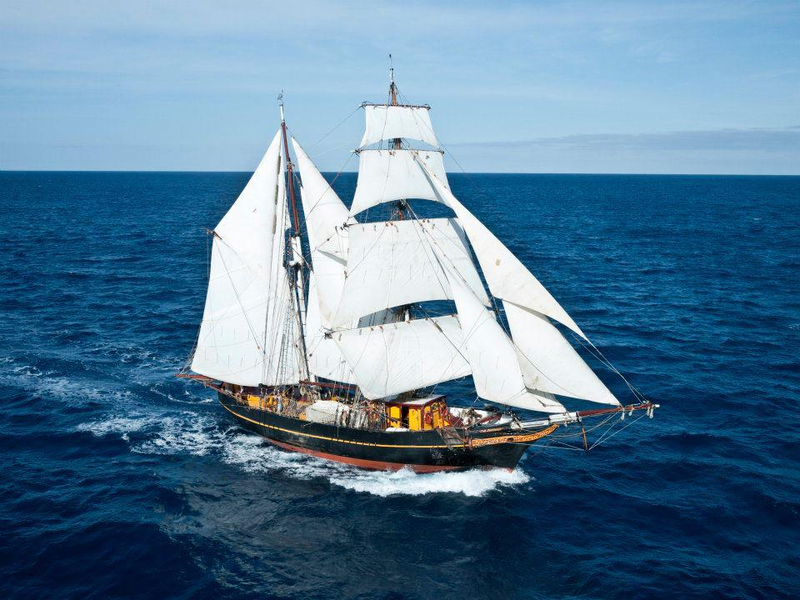 The sailing cargo ship Tres Hombres will be in the area and could be of help in about 6 weeks time from now. He is currently investigating the possibilities of delivering aid from Europe. Any request or contacts please get in touch and drop him a personal message. On the 6th of September powerful category five storm Hurricane Irma struck Sint Maarten with 185 MPH winds, causing widespread damage to the island and its infrastructure. The storm also caused significant damage to the island's nature, environment and underwater world. The large waves and unbelievable strong underwater motion and surge caused by 'Irma', totally destroyed the Nature Foundation's Coral Restoration Project. The foundation has started a GoFundMe campaign to assist in the rebuilding of the Coral Nursery. De psychiatrische zorg op Sint Maarten komt in het geding door orkaan Irma. Een zeer nijpend probleem op dit moment is dat alle voertuigen van het outreachende team zwaar beschadigd zijn. De meest kwetsbare patienten, veelal wonend in de zwaarst getroffen wijken, moet snel weer bereikt worden door psychiatrische hulpverleners. Voor nieuwe voertuigen is direct geld nodig. Met dit fonds wil The Mental Health Foundation Sint Maarten in 30 dagen 10.000 euro ophalen. Het geld gaat direct naar de stichting voor de aanschaf van vervangende voertuigen. The aim of our campaign is to help the mental health care sector on St. Maarten recover and rebuild after the wake of destruction left by Hurricane Irma. The two main organizations for mental health care are the Mental Health Foundation (MHF) and Turning Point Foundation for Rehabilitation. The two organizations are not government owned and are not getting direct help from the Netherlands like Saba and St. Eustatius. This means that the support they get is very limited. Because they provide services to the people of Saba and St. Eustatius as well, they need our help to recover, rebuild and support the people of the SSS Islands that are in desperate need of help. This campaign is to receive primarily financial donations as transportation of building materials, tools, and medication to the island from Holland is expensive or not possible. The Dutch Kingdom Relief Group is an organization founded on September 4th, 2017 by a few friends pending hurricane Irma.The plan is to manage and distribute goods and funds needed after natural disasters and major human catastrophes. We plan to work long-term as we believe that providing long-term support to the affected area will contribute to a sustainable reconstruction of the affected area.Our mail goal is to get all the goods and funds collected to those that need it most. We believe it is important that the vast majority of the resources arrive at the victims. The aim is to keep the costs low, so that donations can be used for its purpose. The aim of our campaign is to help the community in St.Maarten rebuild their island after the tragic devastation of hurricane Irma. This campaign is to receive physical donations of clothing, tools, medical supplies and non perishable goods which we will ship to the island. If you would like to contribute to this cause monetarily, please do this via our Go FundMe page which will be accepting funds for the products that will be shipped to aid to families immediately or via our partners rebuildsxm.com who will be accepting funds for the long term infrastructural development of the island. Sea Shepherd's JOHN PAUL DEJORIA to bring humanitarian relief supplies from Curacao to Sint Maarten. The ship can transport 30 tons of supplies. Sea Shepherd will work with the Dutch government to take on and deliver essential supplies. During this time of sadness after the devastation of Hurricane Irma that destroyed the majority of homes on the Caribbean Island of Sint Maarten/ Saint Martin we are using all our resources and preparing to ship a container filled with boxes containing clean clothes to those that are at most in need. We are aiming to get especially as much clothes as possible for children, so all sizes will be appreciated. 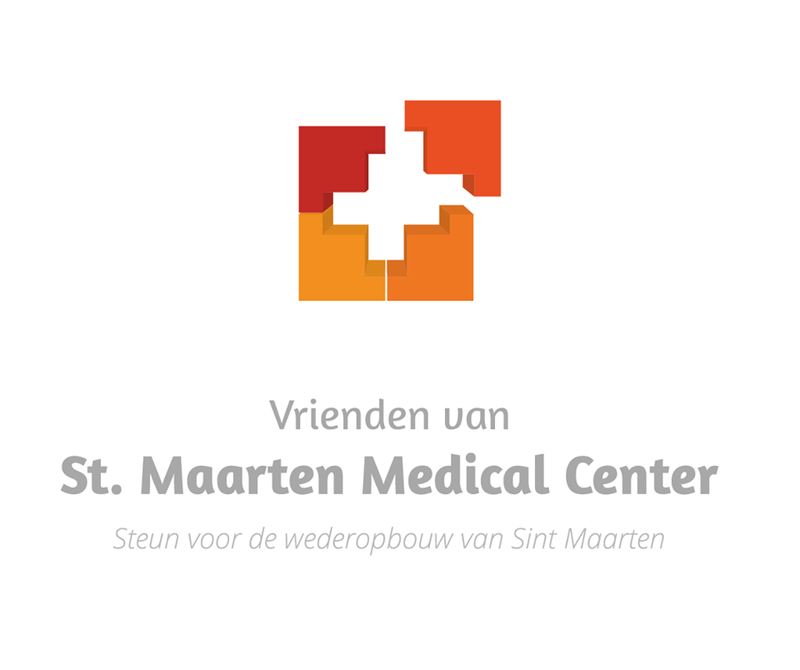 We are working together with the hospital Sint Maarten Medical Center (SMMC). The Hospital is NOT a government owned hospital. This means that the support they get is very limited. 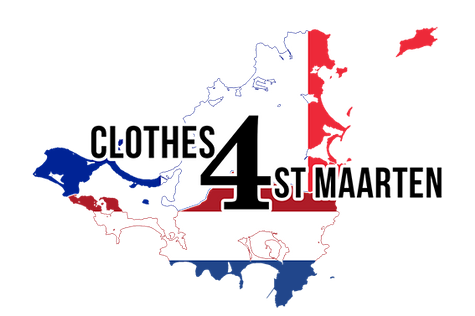 They need our help to rebuild and be able to serve Sint Maarten and the other islands around. Big Hospitals in Holland like UMCG - Universitair Medisch Centrum Groningenand Maasstad Ziekenhuis support with equipment. The first load of equipment for the hospital left yesterday with the Karel Doorman and will arrive in approx 9 days. Our team of doctors: Peer Neeleman,Emiko Bird-Lake etc. are working hard and coordinating everything there. Let's come together because #togetherwearestronger! 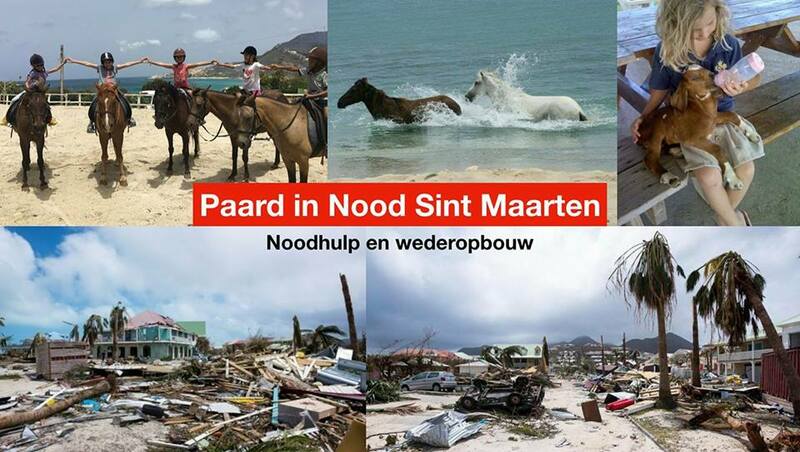 Let's #rebuildSintMaarten and our other islands! If we can help by making Tiny Tots Collage Daycare and afternoon school again a safe, friendly and fun environment for our kids, we can give the parents the opportunity to rebuild their homes for their families and start back work. St. Maarten was completely destroyed by Hurricane Irma. The animals are also severely affected. At Seaside Nature Park (a riding school, children's discovery farm and care farm) are about 70 horses and a dozen goats, sheep, rabbits, guinea pigs and pigs. As by a miracle, most animals survived this monstrous hurricane. However, they now stand for a next hurdle and that is staying alive on an island where there is no food, medicine and shelter for them. The money raised with this action goes entirely to the purchase and transportation of feed, medicines and material for the reconstruction of the housing for the animals. - Working with foster children: assisting the foster homes through providing materials, personnel, etc., organizing educational and extracurricular activities for the foster children and teenagers, as well as job training and counseling. Also, providing mentors for each of the children, helping teenagers to find their career path in life and giving them job training in that career or scholarships for higher education, so that each of them can graduate from foster care as productive members of society. - Working with young offenders to give them a second chance through providing employment opportunities, job training, challenging community service opportunities, and mentors. - Volunteer Program: assist various foundations and charities on the island in need of staff by providing and connecting them to volunteers, young and old, who wish to help them achieve their goals and make a difference in their community. - Working with Schools: doing life-counseling with students on various social issues faced by teenagers, conducting motivational workshops with teachers encouraging them to become enthusiastic role models and motivators in order to help their students cope better with the myriad of challenges they face and become the leaders of tomorrow. Also, providing needed materials and repairs and providing challenging community service opportunities for students. For more information, please visit their Facebook page or their website. 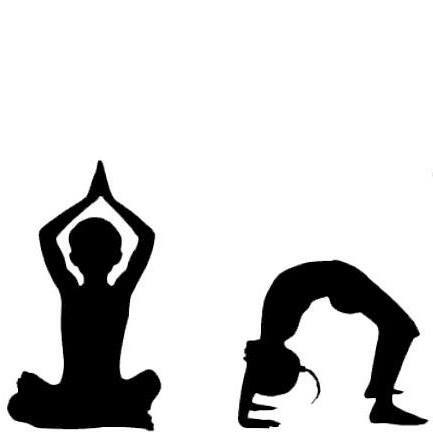 With my initiative "We'll overcome Irma's loss and fear", I would love to offer various programs for the youth on Sint Maarten, such as yoga and coaching in the coming years. I have several people in the Netherlands willing to support me with this initiative. The first financial donations have already been given. To get all the help to the right places and to be effective it's important that the people on the Island, both non- professional as professional, inform support organisations (like the student support services for example), but especially also the professionals of APAP Sint Maarten considering the psychological well- being, what is needed. What will be necessary on the short and long term period? Together with a team of professionals I will visit the Island to offer programs yoga and coaching for the youth on the island. We are planning to start the programs during summer 2018. De orkaan Irma liet op Sint-Maarten, Sint-Eustasius en Saba een spoor van verwoesting achter. Er was behoefte aan voedsel en water. Maar ook de communicatie op deze eilanden viel stil. Bellen was niet mogelijk. Internet lag eruit. De lokale media werkten dag en nacht om mensen op de eilanden te blijven informeren. Maar nu dreigen deze media zelf in de gevarenzone te komen. De wederopbouw is in volle gang. Van economisch herstel is nog lang geen sprake. Daardoor zijn de advertentie-inkomsten die voor de lokale media onmisbaar zijn, volledig opgedroogd. De grootste lokale krant, The Daily Herald heeft nog nauwelijks geld om de salarissen en het dure papier uit de Verenigde Staten te betalen. Geen krant betekent geen inkomsten. De andere krant van de eilanden, The Today besloot onlangs om te stoppen. Ook lokale radiozenders verkeren in zwaar weer. Irma maakt duidelijk dat vitale, onafhankelijke en zo nodig kritische lokale media van levensbelang zijn. Perscentrum Nieuwspoort en Rotary Club Nieuwspoort (i.o.) 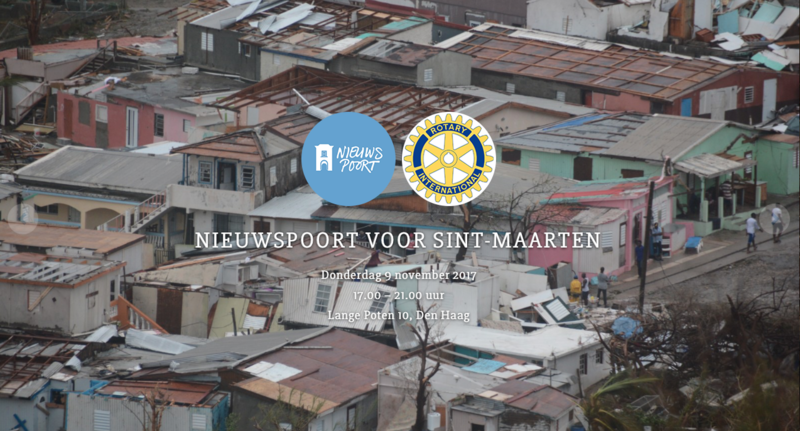 komen daarom in beweging om de lokale media van Sint-Maarten, Sint-Eustasius en Saba te helpen. U kunt meedoen! The passing of Hurricane Irma has caused severe destruction to the island of Sint Maarten. 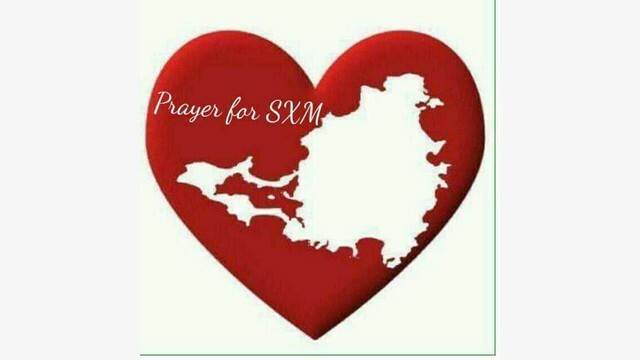 The St. Maarten Medical Center (SMMC) which is currently the only hospital on the Dutch side of Sint Maarten has been greatly impacted by the passing of this hurricane. 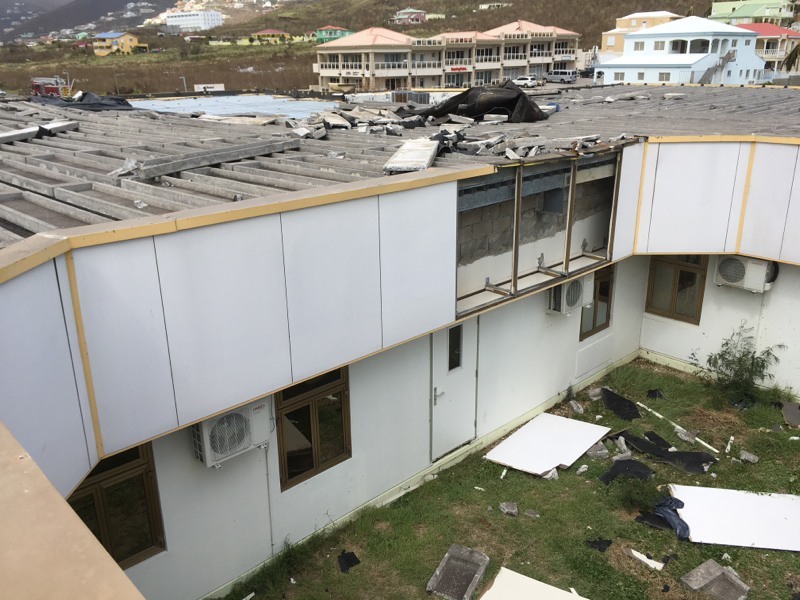 The SMMC is making every effort to restore all necessary functions, in order to continue providing the necessary health care needs to the people of St. Maarten post-hurricane Irma. However, due to the devastation of the hospital, the SMMC is welcoming monetary donations which will support in the rebuilding and further development of our organization. We at SMMC highly appreciate financial donations to help facilitate a rapid and full recovery of our services. Every contribution helps. For a quick transfer via Credit Card please use the button "Donate Now" on our website. We also accept donations on our bank account. Please describe your payment as "Donation". For further information you can contact us at info@smmc.sx or (721) 543-1111. 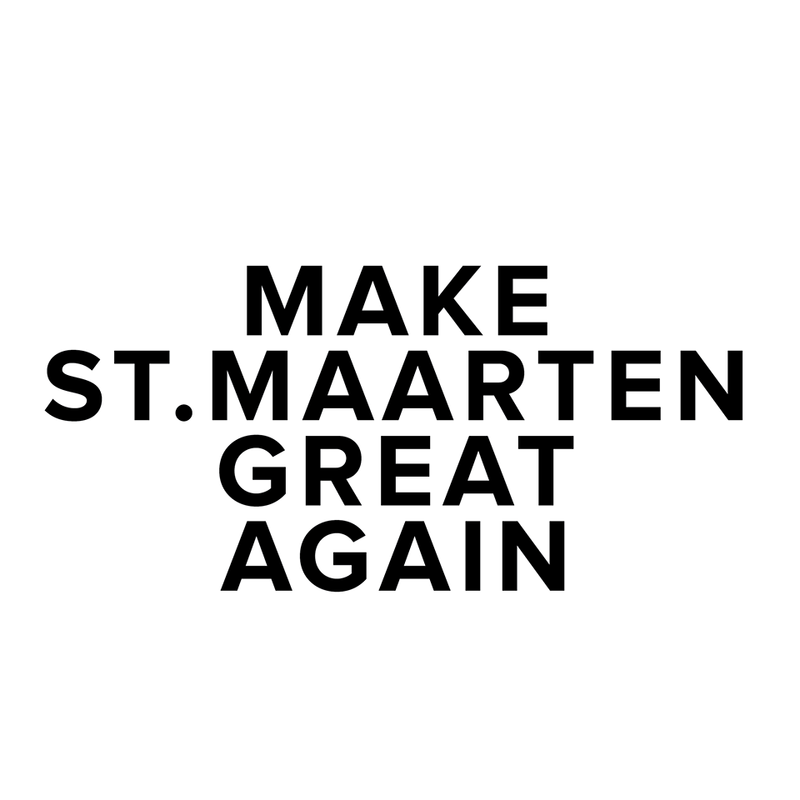 The St. Maarten Medical Center needs you!